If the recent negative press concerning bitcoin has been getting you down, here is a bit of news that should put you on top of the world – quite literally. 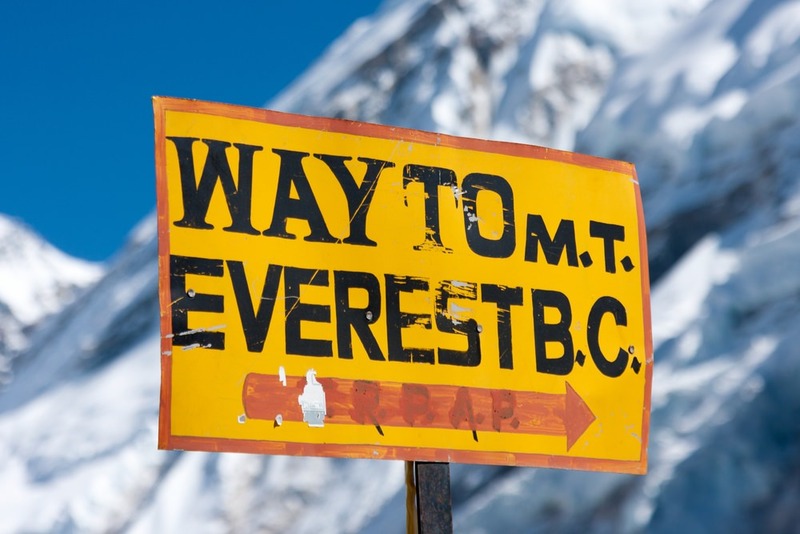 Trek and expedition organiser Mt Everest Adventures has now started accepting bitcoin for its adventure packages – which include summiting Mount Everest itself. The company, which is run from Australia by CEO Aseem Jha, offers a variety of excursions and treks in Nepal – from sightseeing trips around Kathmandu and its locale, to light tramps in the forested Himalayan foothills and tougher treks through stunning scenery to the Annapurna and Everest base camps. However, the king of them all has to be the expedition to the very peak of the tallest mountain in the world – a trip that takes intrepid visitors up through the high grasslands on the Chinese side of the border, past yaks and their herders, to the Chinese Base Camp. This is where the serious climbing starts towards a (hopefully) successful summit of the mountain at 8,848 metres above sea level. 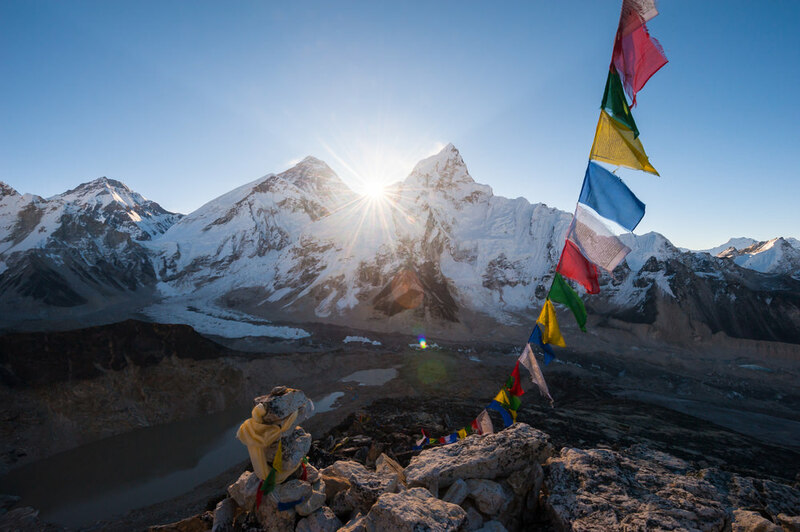 For companies such as Mt Everest Adventures, which rely on foreign customers for their survival, accepting payments from outside the country is both complex and expensive. Bitcoin offers a way to make international payments a lot easier for the company, and importantly, a lot cheaper, with fees far below those of traditional payments providers. Jha said that after talking to a friend about the expense of getting paid in fiat currencies, he realised that bitcoin could offer a solution. After some investigation, he decided to team up with Australia-based exchange and payment solution provider CoinJar to start accepting the digital currency. “Nepali currency has no value when it leaves the country and is tightly controlled. We believe that bitcoin, a new decentralized cryptocurrency is the solution for a small, dominated country like Nepal,” the company said. 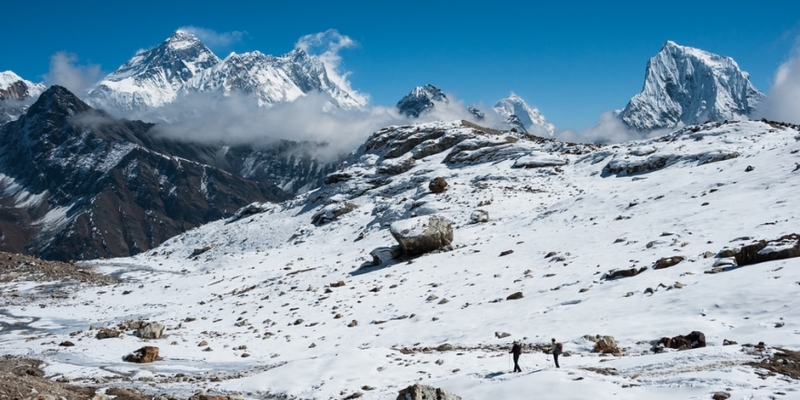 CoinJar allows Mt Everest Adventures to place a bitcoin payments widget on the website and charges only a 1% fee to its merchants. So, if you have bitcoin to burn on the climb of a lifetime, Jha said that to summit Mt Everest will cost about $30,000 per person – which equates to about 53.3 BTC at today’s prices. However, if that’s too steep a proposition, either fiscally or physically, there are plenty of cheaper and easier treks on the company’s website.